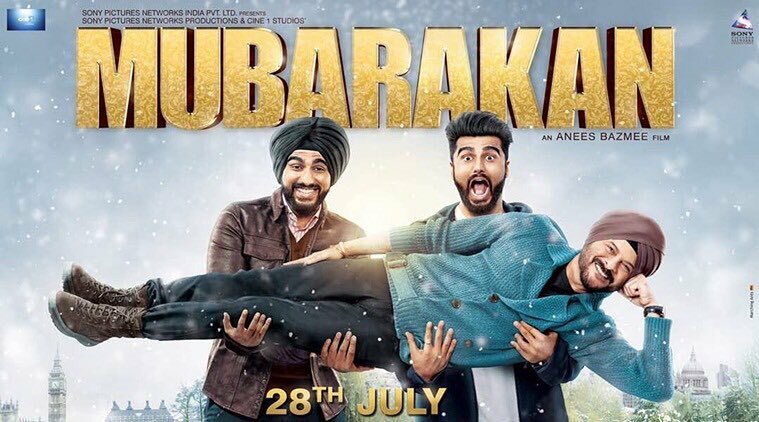 Mubarakan: Does it live up to the hype? Home Garam News Mubarakan: Does it live up to the hype? Anees Bazmee returns with another comedy with Mubarakan and this time, the filmmaker has surely raised the bar in terms of comedy. The story of the film revolves around twin boys Karan Singh and Charan Singh played by Arjun, who’s parents die in a car accident. The boys are separated during their childhood and grow up as cousins. Parents of Karan and Charan look for prospective brides for their son, while they have girlfriends. The two then seek help from their uncle Kartar Singh played by Anil Kapoor. However, Kartar Singh creates a bigger mess, which leads to a series of hilarious incidences. Anil Kapoor has grabbed all the limelight like he always does. The dialogues are funny, but a few jokes need to grow up. The confusion created is hilarious but the story seemed to be a little lengthy towards the climax. Arjun Kapoor deserves an applause for playing double roles while Ileana too has played a sweet role as Sweety. 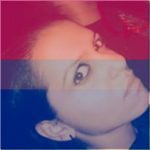 Athiya, who plays Binkle, needs to take some lessons in acting. The only bad thing about the film are the songs, which are too many. The film is a good catch for the weekend with the entire family. Previous articleVideo - Nidhhi Agerwal flaunts trendy street style as she interacts with fans!